Dr Raymond Chan is Professor of Cancer Nursing, Princess Alexandra Hospital and Queensland University of Technology. He currently holds a NHMRC Health Professional Research Fellowship. 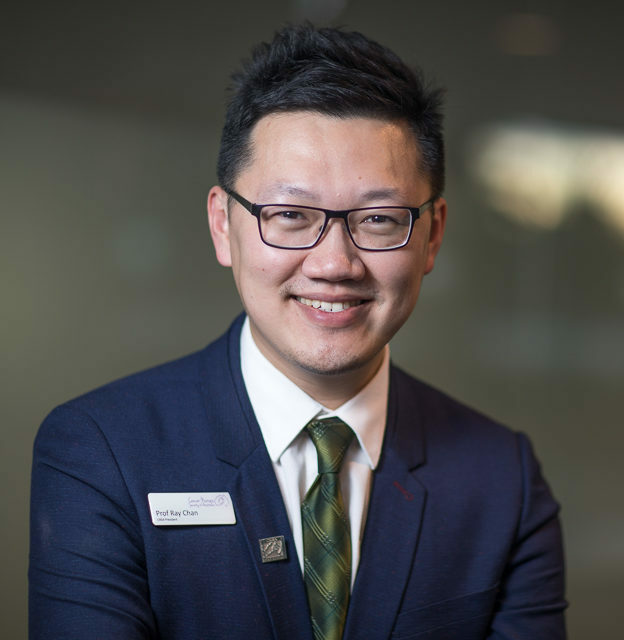 He is currently the President for the Cancer Nurses Society of Australia (CNSA), the peak professional body representing over 1,200 cancer nurses across Australia. To date, he has attracted over 6 million (AUD) of research project grants as a chief investigator (> $1 Million as CIA) to undertake research in supportive cancer care. Dr Chan is a chief investigator for 4 current NHMRC project grants and has published over 80 peer-reviewed articles. He is also the Associate Editor for Cancer Nursing: An International for Cancer Care (Ranking 8/108 in Nursing). 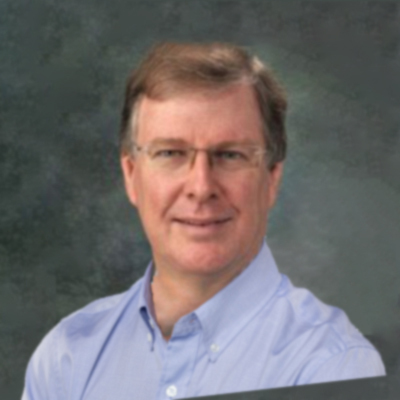 Dr David Wyld specialises in medical oncology. He trained in Brisbane and undertook a two year fellowship in Leeds in the UK before returning to the Royal Brisbane Hospital in 1997. For ten years Dr Wyld has been the Director of Medical Oncology at Royal Brisbane Hospital. Since 1997, he has been visiting Rockhampton both publically and privately, as well as working closely with local oncology staff at the Mater Rockhampton. 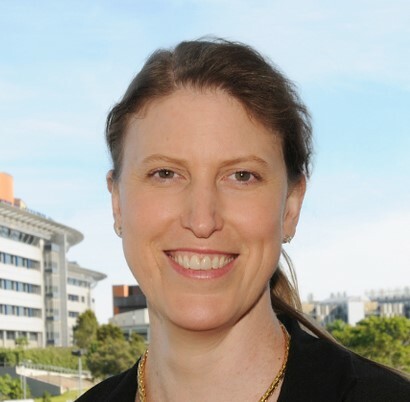 Professor Elizabeth Eakin has built a program of research around behavioural approaches to chronic disease prevention and management focusing on telephone-delivered lifestyle interventions. This program emphasises physical activity (newer work on too much sitting) and dietary behaviour/weight loss interventions in a wide range of population subgroups, including office-based workers, and those with type 2 diabetes and breast cancer. 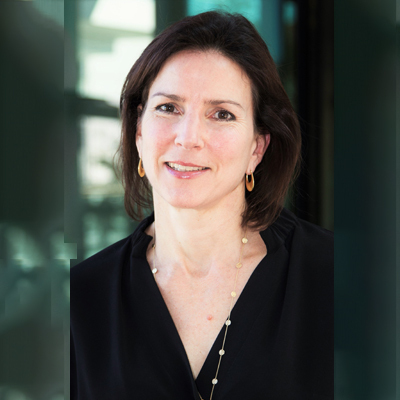 Elizabeth Eakin is Director of the Cancer Prevention Research Centre, Professor of Health Behaviour Interventions and NHMRC Senior Research Fellow within the School of Population Health at the University of Queensland. 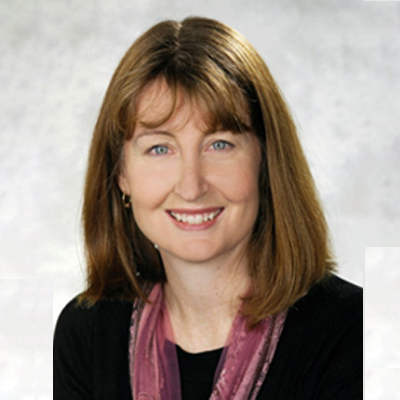 She holds an NHMRC Senior Research Fellowship (2008 – 2012, 2013 – 2017), is Chair of the Scientific Advisory Committee of the Psycho-oncology Cooperative Research Group, and is a past president of the Australasian Society for Behavioural Health & Medicine. As a behavioural scientist working in the field of population health, she has developed an internationally recognised program of research in health behaviour interventions in chronic disease prevention and management. Her research emphasises CONSORT-designed, pragmatic randomised controlled trials (RCTs) of physical activity, dietary behaviour and weight loss interventions, using broad-reach delivery modalities (telephone and text messaging) to maximise population reach. Attention is given to rigorous measurement of health behaviours and biomarkers of disease risk; development of intervention protocols guided by and contributing to the science of behaviour change and maintenance; and systematic evaluation of outcomes important to informing translation into practice, including cost-effectiveness. She has conducted numerous such RCTs involving over 2000 trial participants in health-service and community settings, with examples of the uptake of this work into population health practice across community and state-wide translational initiatives. 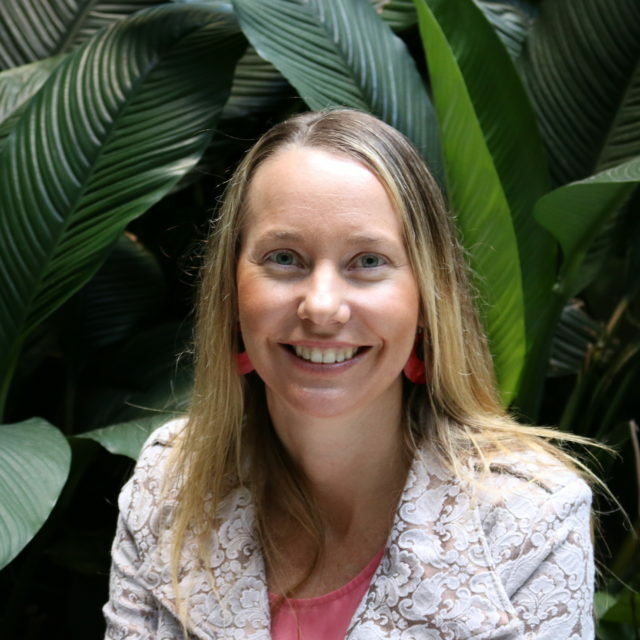 Professor Elizabeth Eakin has built a program of research around behavioural approaches to chronic disease prevention and management, focusing on telephone-delivered lifestyle interventions. This program emphasises physical activity (newer work on too much sitting) and dietary behaviour/weight loss interventions in a wide range of population subgroups, including office-based workers, and those with type 2 diabetes and cancer. Newman B, Davies P, Cornish B, Parker T, Hayes S, Hirst C, Green A, Aitken J. Limitations in upper-body function among Breast Cancer Survivors: A longitudinal study (Pulling Through Study PTS), NBCF Project Grant; $212,000 (10%) 2001-04. This was a population-based, longitudinal study that assessed the prevalence and trajectory of physical and psychosocial concerns experienced by women following breast cancer treatment. Turner J, Reul-Hirche H, Hayes S. Exercise and breast cancer, RBWH Research Institute; $13,000 (50%) 2003-04. This intervention pilot study aimed to improve our understanding of exercise prescription for women with breast cancer. Hayes S. Physical activity and breast cancer recovery: Research to reality, NBCF Postdoctoral Training Fellowship, $240,000 (100%) 2005-08. The objective of this fellowship was (i) to investigate the role of physical activity in enhancing functional capacity and quality of life among breast cancer survivors; (ii) to determine optimal exercise prescription guidelines for this population; and (iii) to investigate the most effective mechanisms to deliver exercise interventions to enhance quality-of-life throughout the breast cancer care continuum. In addition, the work has also incorporated a second primary focus, understanding the epidemiology, measurement, prevention and treatment of lymphoedema following breast cancer. Hayes S, Turner J, Reul-Hirch H. Randomised controlled trial of exercise in breast cancer patients with upper limb lymphoedema, Cancer and Bowel Research Trust; $20,000 (70%) 2005-06.The objective of this work was to improve our understanding of the safety and benefits of exercise for women with breast cancer-related lymphoedema. Hayes S, Newman B, Yates P, Eakin E, Battistutta D. Randomised controlled trial of exercise intervention for women with breast cancer, NBCF Project Grant; $310,000 (70%) 2006-08. This project involves evaluating an evidence-based exercise intervention, delivered via two different modes, designed to reduce physical symptoms and improve quality-of-life, among women during and following breast cancer treatment. Ultimately, completion of the project will enable a better understanding of the physical and psychosocial benefits attained and sustained through participation in supervised (exercise delivered face-to-face) versus unsupervised (delivered over the telephone) exercise interventions in comparison to those attained from current standard care. It will also provide valuable information in relation to the feasibility of integrating these interventions into clinical practice. If one or both of the interventions prove successful, this translational research is positioned to influence the standard of care provided to women with breast cancer. Eakin E, Hayes S, Lawler S. Using the telephone to promote exercise-based rehabilitation in rural/regional/remote (RRR) Australian breast cancer survivors, NBCF Pilot Grant; $85,000 (50%) 2006-08. This pilot study will evaluate the feasibility of a telephone-delivered exercise-based rehabilitation support program (used in P7) for women newly diagnosed with breast cancer living in regional, rural and remote areas of Queensland. Feasibility and effect size data from the pilot study will be used to refine the intervention and to inform a subsequent application for a fully powered RCT. Newman B, Kedda M, Janda M, Yates P, Hayes S, Ward L. Genetic polymorphisms and risk of secondary lymphoedema after breast cancer: a nested case-control study, Cancer Australia/NBCF; $215,000 (25%) 2008-09. This is a follow-up study to P1, however the focus is on lymphoedema rather than upper body function. The objectives of this work are to improve our understanding of the incidence of lymphoedema, as well as the genetic contribution towards risk. Hayes S, Millikan R. Integrating the PTS into Phase III of the Carolina Breast Cancer Study; (80%) 2008-10. This work involves integrating previous research hypothesis and methods utlised in P1 into a U. S. government-funded project, involving over 2000 women with breast cancer and 2000 controls. Obermair A, Janda M, Hayes S, Reul Hirch H, Ward L. Prospective evaluation of lymphoedema among patients with gynaecological cancer, Cancer Australia; $600,000 (50%) 2008-10. This project uses the experience gained from the P1 project. Results from the work will significantly advance our understanding of the measurement, incidence and aetiology of lymphoedema following gynaecological cancer. Geoff. Mitchell is Professor of General Practice and Palliative Care, and head of the MBBS Program at Ipswich. Professor Mitchell’s main research interest is in the role of General Practitioners in palliative care. His other research interests are in GP management of chronic and complex conditions including Pain and Attention Deficit Hyperactivity Disorder, and in quality issues in General Practice. 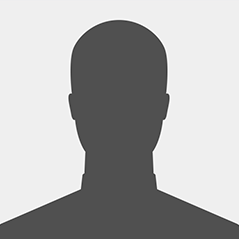 He has authored over 140 refereed journal articles, as well as numerous book chapters and reports in these and other areas of clinical general practice. He was awarded his PhD in May 2005. He was involved in the development of a Hospice and a regional palliative care network in Ipswich, Queensland, and was the inaugural Director of the Centre for Palliative Care Research and Education. In 2008, he authored a book entitled “Palliative care: a patient centered method”. He has co-authored clinical handbooks of Palliative Care entitled “The Blue Book of Palliative Care”, and “Therapeutics Guidelines: Palliative care”, and a national report into the palliative care education and support needs of GPs in palliative care. He maintains a clinical general practice in Ipswich, Queensland. He also heads a research program utilising n-of-1 trial design for the evaluation of treatments in patient groups with small numbers, or people who are difficult to retain in more standard treatment trials. Interest in the general practice and community management of palliative care patients. Also in the development of clinical evidence in palliative care. Interest in the GP diagnosis and management of ADHD. Interest in the development of strategies to enhance the abilitiy of GPs to manage the condition successfully. These include a diagnostic aide, and the use of single patient technology to aide in evidence based management of the condition. Most of Professor Mitchell’s impact is in influencing the conduct of palliative care in the community. This is an important area of research, given that the population is ageing, and many more people will come to the end of their lives in the medium term than is the case now. The community needs to be prepared for this eventuality, by ensuring that appropriate skills are held by all community based practitioners, and that high quality coordination between specialists and generalists is available to those who need it. this has involved knowledge dissemination initiatives such as national symptom guideline development, and gathering and implementing high quality evidence of community initiatives within end of life care. He has an international reputation as a speaker in this area. He initiated an international group of practitioners to promote this research and policy agenda – the International Primary Palliative Care Network. He has had input into major policy initiatives at local, state and national levels. The theme of Prof Ward’s research program in the field of speech pathology has been the assessment and rehabilitation of the motor functions of swallowing, speech and voice. Professor Liz Ward currently holds a joint position as Professor, Centre for Functioning and Health (CFAHR: www.health.qld.gov.au/cfahr), Queensland Health, and conjoint Professor, School of Health and Rehabilitation Sciences, The University of Queensland. She has published extensively during her career, with two edited books, 40 book chapters, and over 200 refereed journal publications. Prof Ward has recieved over $3million in competitive grant funding across a number of research fields including telehealth, head and neck cancer, motor speech disorders, and dysphagia. Her research has a clinical focus with particular emphasis on projects designed to improve speech and swallowing outcomes in a broad range of surgical and neurogenic populations. 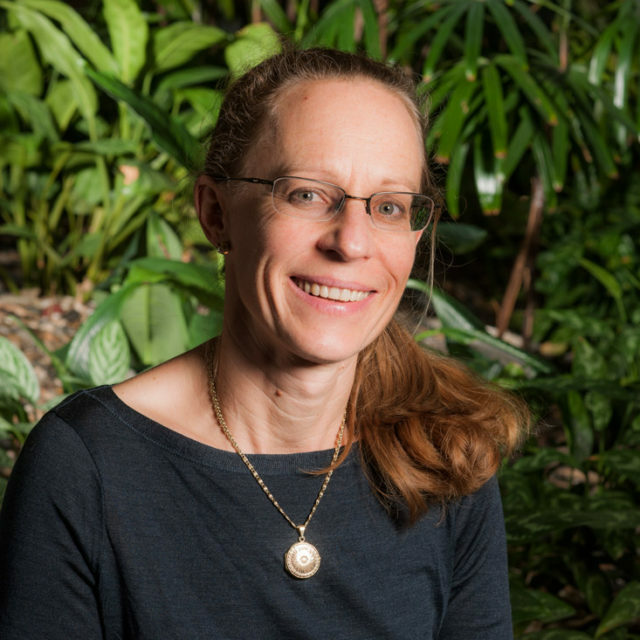 She has been awarded multiple UQ teaching awards and has supervised over 20 students to sucessful completion of their research higher degree. Assessment and treatment of dysphagia, neurogenic communication disorders, management of head and neck cancer. Management of speech and swallowing disorders in clinical populations including head and neck cancer, critical care populations (including tracheostomy management) and degenerative disorders. Including the use of simulation technology for clinical skills development. 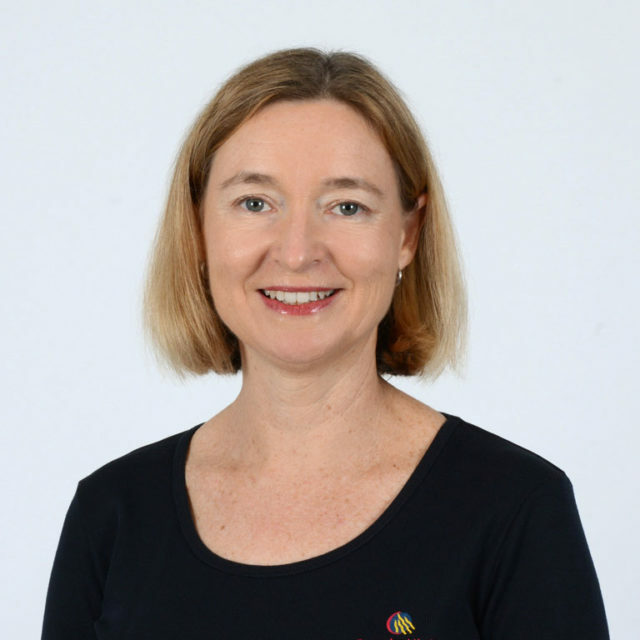 Professor Penelope Webb‘s research interests cover all aspects of the epidemiology of ovarian and endometrial cancer from aetiology and prevention, to diagnosis, patterns of care, quality of life and survival. A particular focus is on the role of environmental (non-genetic) factors in the causation of cancer and also the development of sequelae and survival after a diagnosis of cancer. Much of this work is conducted within two national population-based studies, the Australian Ovarian Cancer Study (AOCS, 2002-6) and Australian National Endometrial Cancer Study (ANECS, 2007-9), and within two international consortia, the Ovarian Cancer Association Consortium (OCAC) and Epidemiology of Endometrial Cancer Consortium (E2C2). A 24-month follow-up for the Ovarian Cancer Prognosis and Lifestyle (OPAL) Study was recently completed in which we are investigating whether modifiable aspects of lifestyle are associated with outcomes following a diagnosis of ovarian cancer. As well as this, approval has been obtained for a new project using data-linkage to assess the relation between medication use and cancer risk and outcomes. Distinguished Professor Yates is jointly appointed as Head, School of Nursing at Queensland University of Technology and Director for Queensland Health’s statewide Centre for Palliative Care Research and Education (CPCRE). She leads a range of research and service improvement programs focused on developing workforce capacity in cancer and palliative care, advancing the management of cancer related symptoms and treatment side effects, and strengthening the nexus between research, policy and practice in cancer care. 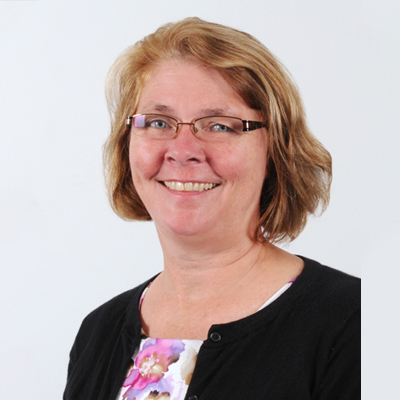 Patsy has served as member of the Executive Committee of the Clinical Oncological Society of Australia and is currently President of Palliative Care Australia. She was a member of the Executive Committee for the International Society of Nurses in Cancer Care from 2004-2012. Patsy has also been a member of the Nursing and Midwifery Board of Queensland since 2008. 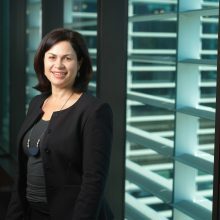 She is regularly invited to provide expert advice to professional groups and government bodies, and has held ministerial appointments on a number of Boards and Committees for Federal and State Governments. 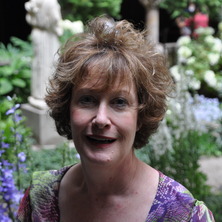 Patsy has received awards in recognition of her research, teaching and service, including being awarded the Tom Reeve Oration Award for Outstanding Contribution to Cancer Care and Life Membership from the Cancer Nurses Society of Australia as well as the Clinical Oncological Society of Australia. In 2010, she was awarded a Citation from the Australian Learning and Teaching Council for Outstanding Contribution to Student Learning. Patsy is a fellow of the American Academy of Nursing and has recently been inducted into the Sigma Theta Tau International Nurse Researcher Hall of Fame. Assoc. Professor Alexander is as an Associate Professor for the School of Nursing, Queensland University of Technology and Chair of Research for Holy Spirit Northside Private Hospital (HSNPH). She is a registered nurse with cross-disciplinary research experience in nursing, epidemiology, genetics, patient outcomes (i.e. disease risk, symptom experience and quality of life) and personalised health care. Assoc. Professor Alexander is the Chair of the Cancer Nursing Society of Australia Research Committee and the St Vincent’s Health and Aged Care Human Research Ethics Committee. She is also the Subject Area Coordinator for Cancer Nursing within the School and teaches the coursework component of the postgraduate and undergraduate cancer curriculum and supervises 10 quantitative Masters and Doctoral students in the field. Assoc. 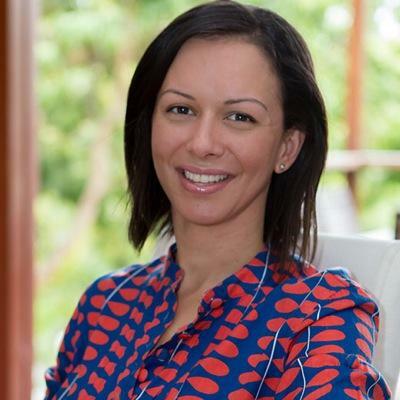 Professor Alexander has over 10 years experience in oncology as a Registered Nurse, Clinical Trials Nurse, Nurse Researcher and Epidemiologist. Her qualifications include a double degree in Nursing and Public Health and she was awarded her PhD in 2011. More recently she graduated with a graduate certificate in Academic Practice and a Masters of Education (Higher Education). Assoc. Professor Alexander’s research focuses on enabling personalised approaches to precision health through understanding the genetic underpinnings to subjective patient experiences (i.e., symptoms and quality of life). 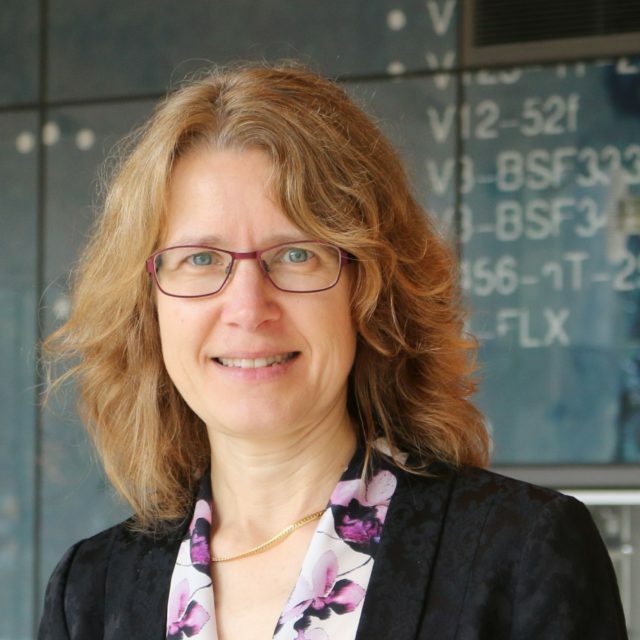 Her research into chronic and complex illness such as cancer, chronic wounds and chlamydia with collaborations across several groups have resulted in numerous successes including over 17 peer reviewed journal articles, funding for research totalling over $900,000, eight invited speaker invitations, and five peer-reviewed presentations. Assoc. Professor Alexander’s role in this project will be to guide data collection protocols and in combined analysis and interpretation of clinical and biological data. I am a behavioral epidemiologist who specialises in the study of patient-reported outcomes’ in cancer research. Patient-centred care is now recognised as the benchmark of quality care for people affected by cancer and I have dedicated the past decade and a half to working in this field. I am regarded as a leading expert, as demonstrated by: (1) being the recipient of two Cancer Australia contracts to provide recommendations to government about how to improve the care of people affected by cancer; and (2) success as a chief investigator of six patient-reported outcome studies funded through major national schemes or specialist agencies. I have substantive expertise in analysis of patient-reported outcome data and have co-written a manual on this topic for staff at QIMR Berghofer. I have had significant career disruptions for maternity/carers leave such that since 2012 I have worked only 2.5 years full time equivalent (FTE). However, since 2012, I have publish 30 peer-reviewed journal articles (10 as first author and 2 as last/senior author). I am a mid-career researcher with 15 years’ experience as a health economist and public health researcher. My research is focused on economic evaluation, economic modelling, statistical analysis of cost data, study design and research methods for health economics. Over the past six years I have been chief investigator on competitive research grants totalling over $5 million from the NHMRC & ARC and on research consultancies totalling over $5.2 million including reports to decision-makers at the Department of Health. My research addresses the societal cost of health issues and the cost-effectiveness of health interventions and technologies. In 2017, I was awarded $480,000, 18-months funding by the Queensland Genomic Health Alliance to lead the Evaluation of Clinical Genomics workstream capability. This involves building evaluation activities into four clinical demonstration projects which will implement genomic testing in various patient groups. the economics of ultraviolet radiation on health. During this work, I collaborate widely with clinicians and health policymakers to facilitate translation of research outcomes and communicate to relevant stakeholders. I welcome enquiries by students interested in undertaking cost-effectiveness or economic analyses in health care services. Adjunct Associate Professor, School of Nursing, QUT. Adjunct Associate Professor, School of Medicine, UQ. Principal Research Fellow, Griffith University. NHMRC Post-doctoral Research Fellow, QIMR Berghofer. Health Economist , Cancer Council Queensland. Pilot evaluation of the Nurse Navigator program in Queensland Health. Within-trial cost-effectiveness analysis of The ENHANCES study – Enhancing head and neck cancer patients’ experiences of survivorship. Within-trial cost-effectiveness analysis of a decision aid and DVD information support for men diagnosed with low-risk prostate cancer. Evaluation of clinical genomics projects in Queensland. Costs of Surviving Cancer – a Queensland study (COS-Q). Pilot evaluation of the transplant skin clinic project. Queensland Genomics Health Alliance CI Gordon LG, Co-investigators: Graves N, Webb P, Lakhani S, Griffiths L, Spurdle A, Waddell N, Schofield D, Shrestha R, Cunich M, Khurshid A, Tan O, Rynehart L, Lymer S, West S. Evaluation of Clinical Genomic Projects in Action in Queensland. 2017-2018, $480,000. Australian Red Cross Blood Service Gordon L. ‘Economic analysis of RHD genotyping to target pregnant women for antenatal and post-partum anti-D prophylaxis ($20,000). NHMRC Project Grant #1079720 – Schofield P, Chambers SK, Juraskona I, Gordon LG, Gardiner F. ‘ASTROID: Active Surveillance and other TReatment OptIons for prostate cancer. An RCT of decision aid and DVD information support for men diagnosed with low-risk prostate cancer.’ 2015-2018 ($749,704). NHMRC Project Grant #1041640 JTurner, Fraser A, McCarthy A, Gordon L Hughes B, Burmeister B, Thomson D, Skerman H, Carswell K, Basone M, Yates P, Chan R. Improving quality of life in high-risk cancer populations: a RCT of an intervention for head and neck cancer survivors. 2013-2015 ($476,074). NHMRC Project Grant #1029613 Flenady V, Gardener G, Wilson P, Cooke L, Gordon A, Ellwood D, Alison K, Charles A, Khong Y, Teale G, Morris J, Coory M, Gordon L, Thomas S, Dennis A, Jennings B, Sullivan E. Investigating causes of stillbirths: a prospective cohort study examining use and effectiveness of a comprehensive investigation protocol. Mater Medical Research Institute Ltd ($554,506). Prof Glen Kennedy is a Haematologist who specialises in the treatment of malignant haematological disorders including bone marrow / stem cell transplantation. 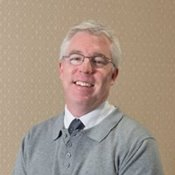 A/Prof Kennedy began his specialty training in combined clinical haematology and haematology pathology in 1999, and was admitted to the Royal Australasian College of Physicians in late 2002 and the Royal College of Pathologists of Australasia in early 2003. 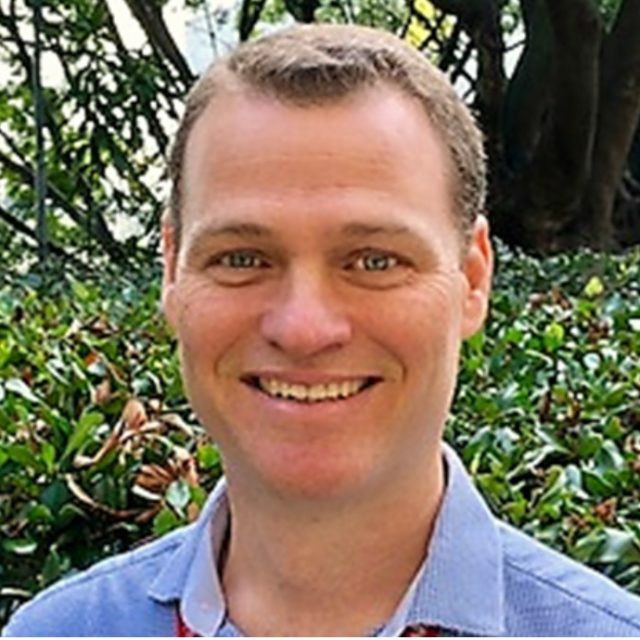 In 2003 A/Prof Kennedy undertook a Clinical Fellowship at the Peter McCallum Cancer Institute in Melbourne, Victoria, in areas of malignant and transplant haematology. To date, A/Prof Kennedy has authored or co-authored over 60 peer reviewed publications, over 100 abstracts at national and international meetings, and developed and managed several local investigator initiated studies in haematology and bone marrow transplantation. 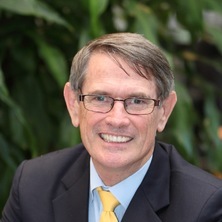 In late 2003 A/Prof Kennedy returned to the Royal Brisbane and Women’s Hospital and was appointed Deputy Director of the Department of Haematology in 2007. Since 2004 he has conducted regional services in haematology at the Rockhampton Hospital and gained his academic title via the University of Queensland School of Medicine in 2010. 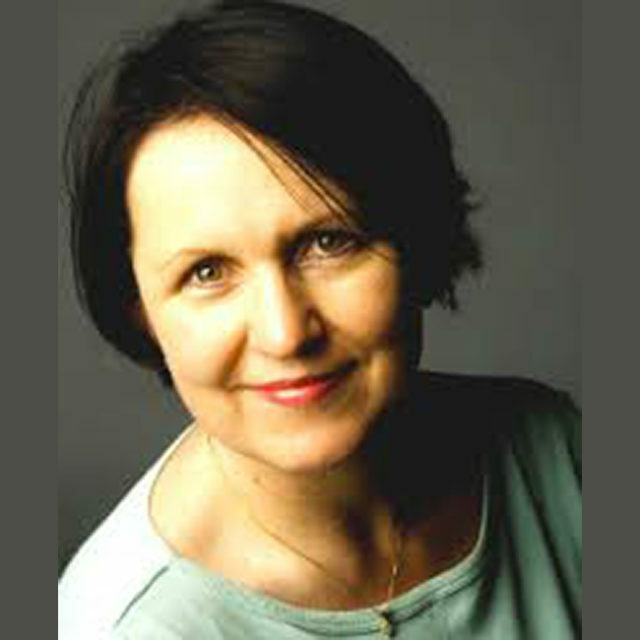 Marina Reeves is an Associate Professor in Nutrition in the Cancer Prevention Research Centre, School of Public Health. She is also an Advanced Accredited Practising Dietitian and Heads the Nutrition Unit within the School. 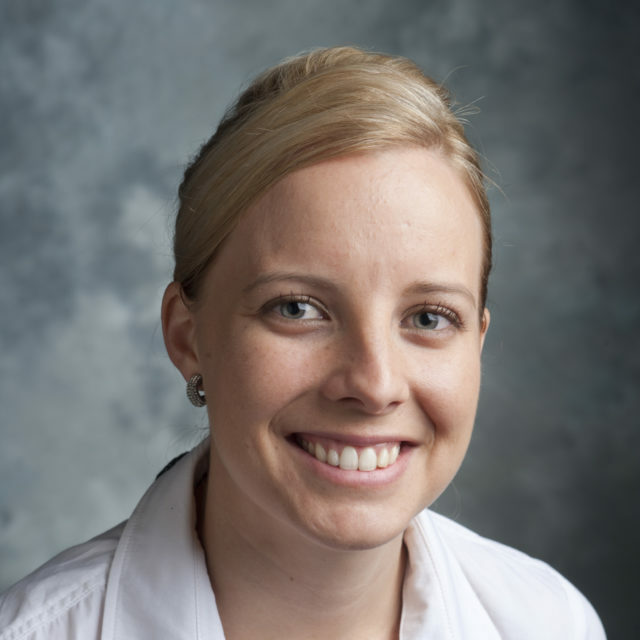 Her program of research is focused on the role of weight management, diet and physical activity in improving outcomes for women diagnosed with breast cancer. 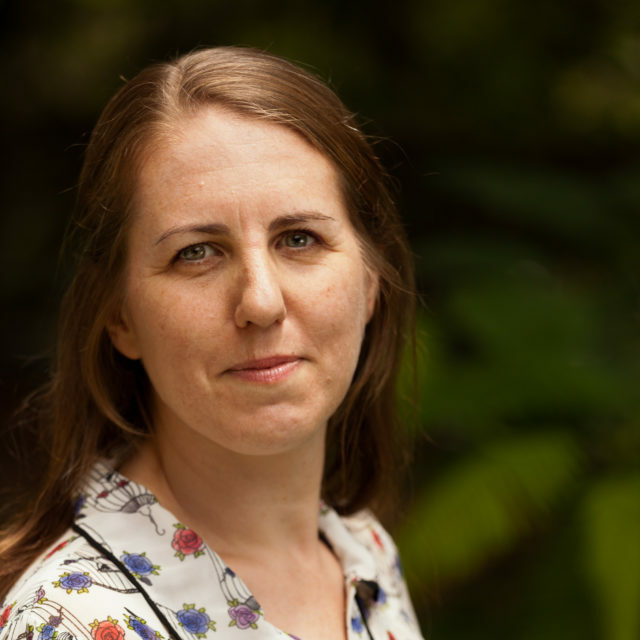 Her research has been funded by multiple grants from the National Health and Medical Research Council (NHMRC) and National Breast Cancer Foundation (NBCF). 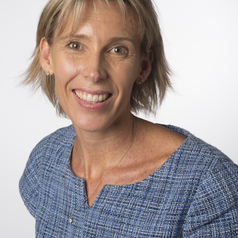 A/Prof Reeves is currenlty leading a pilot study evaluating an exercise and diet intervention for women diagnosed with metastatic breast cancer. Marina has a particular interest in the use of broad-reach delivered interventions (e.g. delivered via telephone, SMS) to achieve and maintain weight loss and behaviour change in adults. A/Prof Reeves has over 70 peer-reviewed publications, has presented at a number of national and international conferences, and has secured over $4.8 million in competitive research funding as a chief investigator (>$2 million as CIA). Understanding and influencing life style behaviors of women following breast cancer treatment. In my current position, I provide a clinical cancer perspective to the development and expansion of Cancer Services across multiple facilities. My comprehensive cancer nursing career enables me to contribute a specialist cancer perspective to the planning of services, with the aim of achieving integrated key objectives from the Health Service Strategic Plan into related service delivery across the Clinical Stream and organisation. Awareness of the role and function of each discrete specialty within the complex mix of Cancer Services (such as radiation oncology, haematology, medical oncology, breast screen and palliative care) ensures representation and consultation across a broad range of meetings, committees and reference groups. My knowledge of the political environment, health service legislation, awards and contemporary cancer service standards of nursing practice is demonstrated through the success of the Cancer Service Stream meeting clinical service outcomes, and meeting on-going strategies to achieve, meet and sustain financial and clinical targets. APHRA Registration Number: NMW: 0001425505, with no restrictions, notations or conditions on practice. Nursing Leadership and Management Program 2006 (Queensland Health). The consequences of cancer and treatment on fertility can be a continuing source of distress for adolescent and young adults. Oncofertility is a developing specialty that focuses on the reproductive future for cancer survivors as well as interventions to manage the psychosocial aspects of loss of reproductive function. This project aimed to identify the clinical practice of fertility preservation for young people aged 15-24 years across five tertiary cancer centres in Queensland. Data were examined over a five year period (2012-2016) regarding documented risk of infertility discussions, referral to fertility specialists and fertility preservation. Analysis identify variation in clinical practice associated with age, gender and disease type. While targeted interventions in 2015 were effective in reducing variations across some domains, the lack of uniform guidelines, clear referral pathways and limited consensus on the best way to deliver and provide services continue as barriers to equitable fertility preservation. We aim to develop further interventions to address these issues. I am an experienced haematology and bone marrow transplant nurse, with specialisation in the field of palliative care. I am passionate about developing a career as a clinician-researcher, and improving patient care through evidence based practice. My research interests include palliative care integration for patients with a haematological malignancy and holistic care for cancer patients throughout the illness trajectory. Nurse Researcher, Cancer Care Services, Royal Brisbane and Women’s Hospital. Nicole is an experienced haematology and bone marrow transplant nurse. Her main research interest is infection in patients diagnosed with cancer. Infection is the leading cause of death for people with cancer despite advances in treatment and supportive care leading to long-term survival. She has just completed my PhD looking at how microorganisms grow in intravenous solution in central venous access devices. Michael graduated in 1995 with a bachelor of nursing and is now completing his Master of Public Health through QUT. Since graduating, Michael has worked in both the private and public sectors including metropolitan and regional health facilities. Joining the RBWH in 1998, Michael has over 20 years of oncology nursing experience in haematology, bone marrow transplantation and medical oncology working in a range of clinical and leadership positions. As the Acting Nursing Director, Michael provides strategic and operational leadership to the Cancer Care executive group and the cancer nursing team enabling him to provide expert advice in the planning and development of specialist cancer services. Roslyn is the Service Manager of the Queensland Youth Cancer Service. As a registered nurse she has significant leadership experience at both a service and executive level in health management. Roslyn holds a Master of Health Administration, UNSW; and a GradDip in Early Childhood Studies, Melbourne.